With years of fitness training experience, Garry Matthews has established himself as one of the top trainers and fitness consultants globally. Well versed in a variety of disciplines, Garry provides his clients with a wide range of training options based on each individual’s goals. His utilization of unique training exercises differentiates him from most other personal trainers. His ability to combine your normal, everyday gym exercises with drills that you might see on the basketball court or the football field present you with the ultimate workout. Not only that, but Garry’s broad range of experience in all levels of athletics and fitness allows him to be that ALL-IN-ONE trainer that can prepare you for almost anything. Instead of having to deal with multiple trainers for weight lifting or running or basketball, you have ONE that can help you train for all. 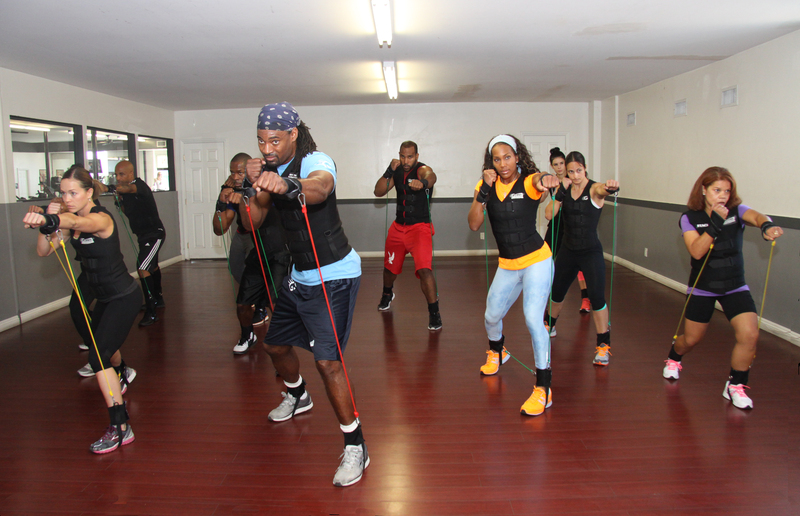 Separate from his training, in 2013, he invented the G-Train Fitness System. This system consists of a compression vest, wrist and ankle cuffs and resistance bands. The vest is designed to improve posture, form, balance and core strength in addition to increasing caloric burn. The cuffs and bands are utilized to add resistance to all range of motion thereby increasing the rate of caloric burn, loss of body fat and building of lean muscle. 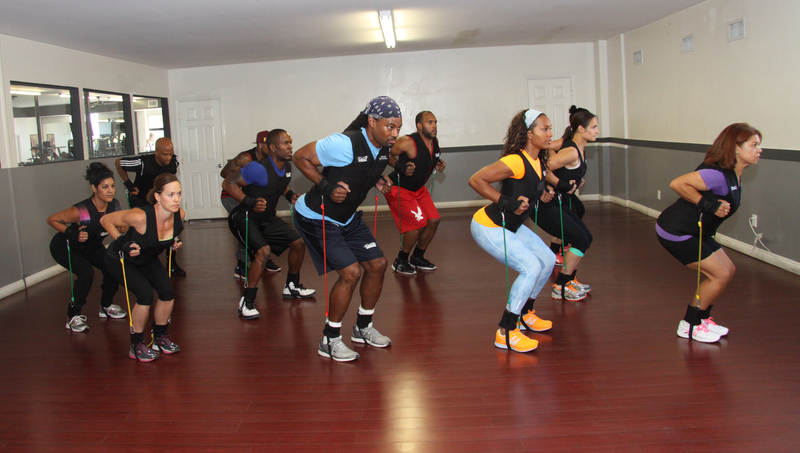 They also help develop fast twitch lean muscle fibers that improve speed, balance, coordination and strength. Garry is a nationally recognized Certified Personal Trainer by the National Academy of Sports Medicine (NASM) and holds current Emergency Cardiac Care (CPR) and Automated External Defibrillator (AED) certifications. He is also certified by the International Sports Conditioning Association (ISCA) in kick boxing. I have over 20 years of experience playing basketball (collegiate) and football (semi-pro) with track and baseball following closely behind. 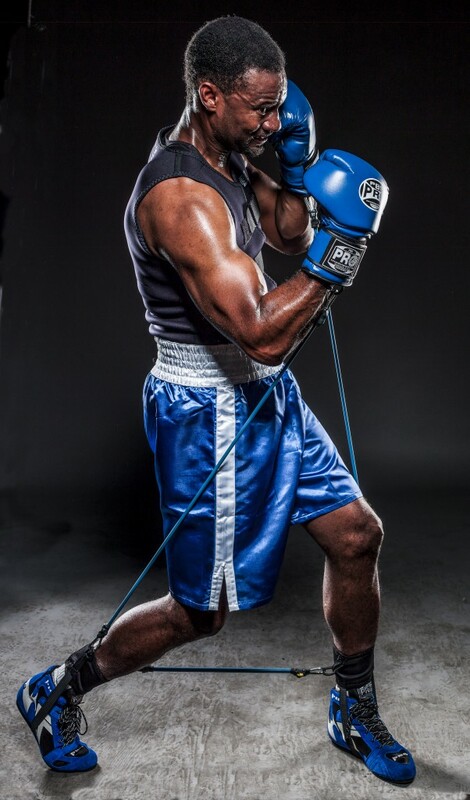 I received 3 years of boxing training at Holyfield Arena in Atlanta and competed in my first marathon in 2012. I have coached a number of youth basketball, football and baseball teams. It’s important to communicate with your support system (i.e. husband, wife, kids, parents, best friends) about your goals, whether they are fitness related or not. Make sure they know what you are trying to do so they can support you in your efforts. It is VERY easy to get off track or distracted, so the more people you have helping you along the way, the better you will do. Emphasize how much it means to you so they will avoid putting you in a situation that will negatively impact what you are focusing on. Staying active is a way of life. I have always been involved in sports both on and off the field, and I truly understand the benefits of maintaining a healthy lifestyle that includes exercise and good nutrition. It’s not easy to do, but that’s why you have friends and family to help you along the way.